the silence of six giveaways! 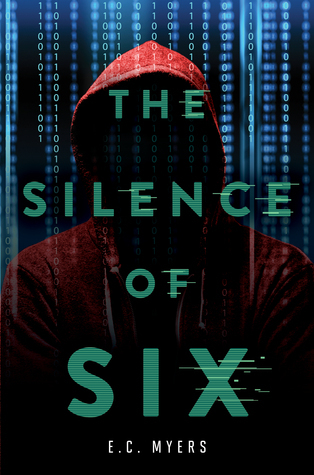 I’m offering two signed ARCs (Advance Reading Copies) of my new YA novel, The Silence of Six, on Goodreads! Giveaway ends October 07, 2014. You also have until Friday, October 10 to enter another ARC giveaway at YA Books Central. Book reviewers can request an electronic copy at NetGalley. So there are several ways to read The Silence of Six before it releases on the Fifth of November. Good luck! And keep an eye on this blog for some more opportunities in the next couple of months. win an early copy of Quantum Coin! Hopefully you’ve read Fair Coin by now, because the sequel will be out this October. 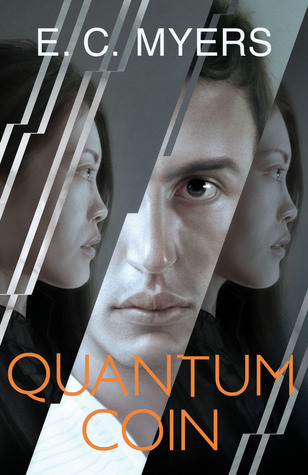 You still have time to catch up on the shenanigans of Ephraim, Nathan, Jena, and Zoe before then, but if you’re ready to find out what happens to them next and hate the idea of waiting any longer than necessary, then I have good news for you: Pyr is giving away three advance reading copies of Quantum Coin over at Goodreads. Just click below to enter the random drawing. You have a 100% chance of winning, on a parallel Earth somewhere in the multiverse. You can’t beat those odds. Giveaway ends September 05, 2012. I’m also offering an ARC (again, that’s an uncorrected Advance Reading Copy) of Fair Coin (Pyr, 3/6/12) to a good home, for a good cause. The bid is currently at $10. I’ll sign or personalize this copy for the winning bidder and mail it out ASAP. The auction ends on Sunday, February 25, 2012 at 11:59 p.m. EST. Alas, this ARC is only available to people in North America. Con or Bust also welcomes PayPal donations if you want to help but eschew material goods. win an early copy of Fair Coin! 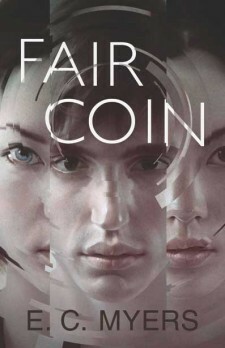 Here’s your first chance to win a copy of my first YA novel, Fair Coin, before it releases next month. The giveaway ends next week, and if the winners want it for a Valentine’s Day gift, I’ll even throw in some sort of express shipping. :) Books make for great romantic gifts! Just click below for a chance to win one of two ARCs (Uncorrected Advance Reading Copies). And please, tell your friends! Giveaway ends February 12, 2012.